You’ll create unnecessary hassle for yourself and spend more time at the station if you cause a scene. Be polite, answer questions quickly and thoroughly, and complete your booking without dragging your feet. 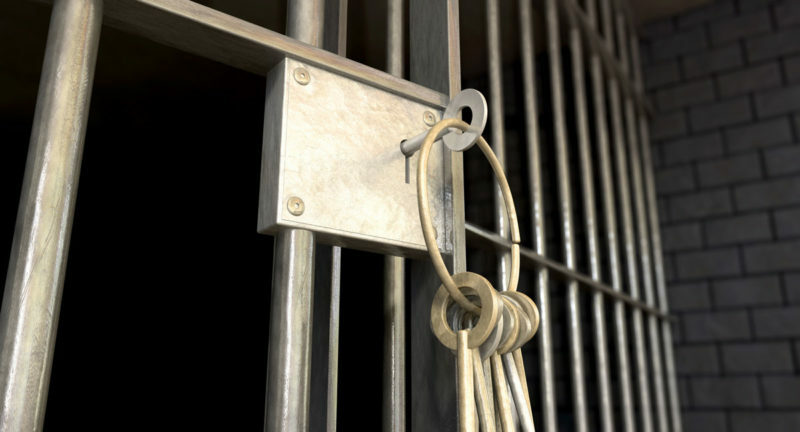 Nothing can be done about your release until booking is completed, so get on with it and get to a holding cell where you will be allowed to make collect calls to arrange for your release. Every jail has a schedule of expected bail amounts listed by offense. If you’ve committed a non-violent offense you may be able to determine what will need to be paid to get you out before you even contact anyone to come get you. Having this number ready will ensure that whether you are picked up by a family member, a friend, or a bail bondsman, that they can have the proper funds in hand when they arrive. Though your first instinct may be to call a friend or family member when you’ve been booked in jail, consider calling a bail bondsman such as 1st Choice Bail Bonds first. Bondsmen have established relationships with jail personnel and have all the appropriate paperwork ready and waiting. They can negotiate directly with the courts to determine conditions for your release and generally have you out faster than a friend or relative could. You can be released faster, negotiate a monthly payment plan, and save your loved ones from the pain and hassle of bailing you out if you opt to call a bail bonds broker right away. On rare occasion you may be able to bail yourself out of jail by using a little-known tactic called “Own Recognizance” or “O.R.,” though factors such as employment and community involvement greatly limit who can make use of this. If you qualify, you must sign a document promising to appear in court and will be allowed to skip paying bail at the time of your release. If you don’t qualify for O.R. then calling a bail bondsman should be your next step. Regardless of how you get out of jail, you’ll want to be aware of ways that could get your bond revoked so you don’t violate the terms of your bail and end up right back in the big house.